I don’t like my teeth or my smile. What can I do? There is a wide variety of options here at MIG dentistry. Our procedures include- all porcelain veneers, all porcelain crowns, dental implants, cosmetic bonding, smile makeovers, invisialign and whitening. 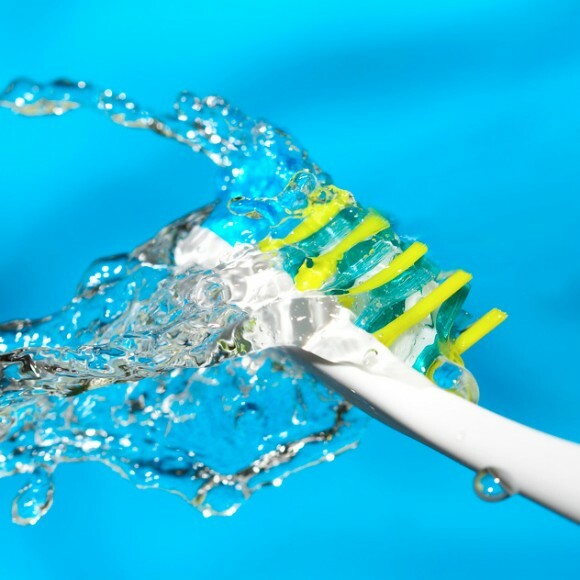 With good home care and regular dental visits, modern materials can last for many years, and possibly decades. Like most things, excellent maintenance will extend the life your dental restorations. 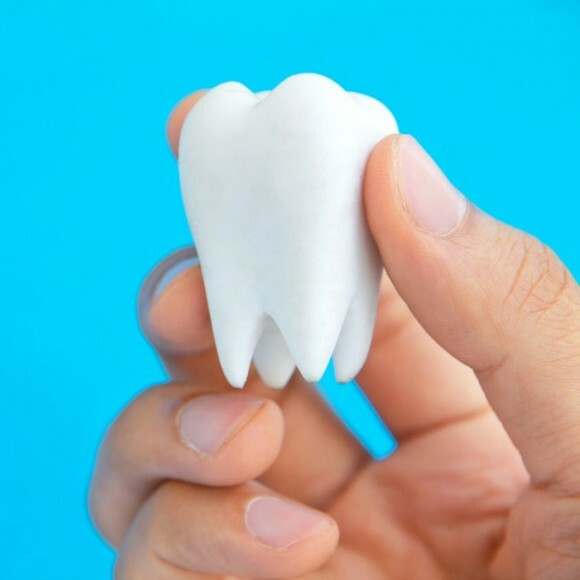 Generally cemented restorations, such as crowns or veneers will require two visits, one to shape the teeth and one to cement the restorations to the teeth. 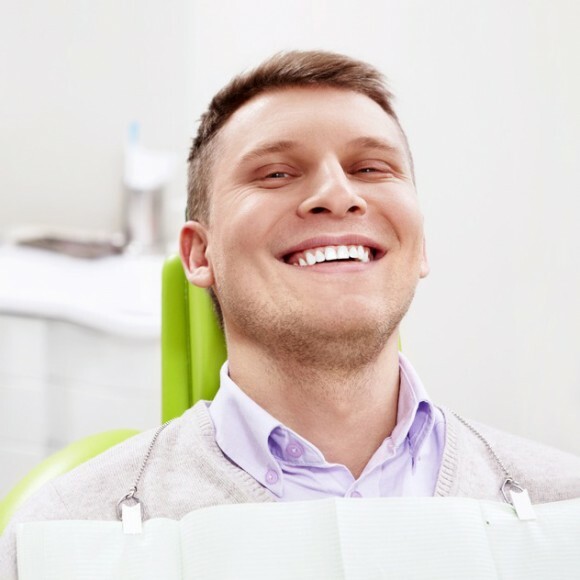 Between visits, the doctor will place attractive provisional restorations to help prevent sensitivity, allow limited function, and provide a nice smile. These temporaries are designed to be in your mouth for a limited time, and will be comfortable and natural looking until your new smile is complete. There is no permanent damage caused to the enamel or any other tooth structures by tooth whitening. Here at MIG Dental we have several options available from in office to at home whitening. Dental x-rays are a useful diagnostic tool when helping your dentist detect damage and disease not visible during a regular dental exam. Dental x-rays are safe. Even though x-rays require very low levels of radiation exposure, the risk for potential harmful effects is very small. Digital x-rays, used here at MIG dentistry use up to 90% less radiation that traditional film x-rays. If you fear going to the dentist, you are not alone! The key to coping with dental anxiety is to discuss your fears with your dentist. 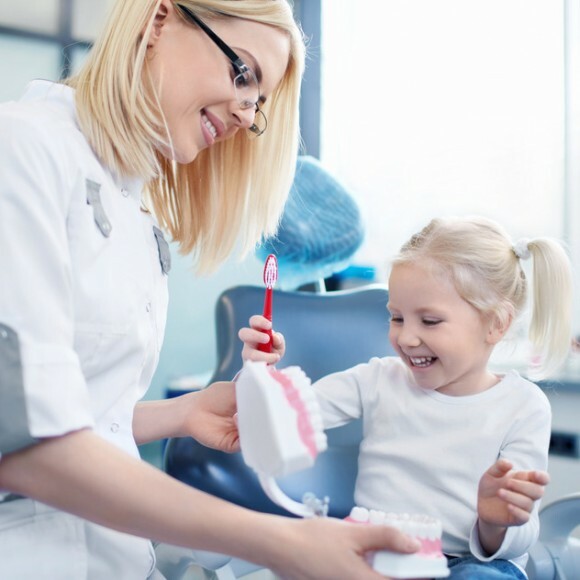 Dr. Garcia will customized your dental experience and make you feel as comfortable as possible. We have nitrous oxide (laughing gas readily available), or if you prefer, anti-anxiety medications can be administered as well. We offer several options to help you such as care credit, and icare. Ask you MIG team more info and which is best for you!